It’s time for another exciting weekend in the NoMad neighborhood! With all the great cultural happenings in NYC, we like to zero in on a couple of options for fun things to do. With the season changing, be sure to head to Madison Square Park to see Giuseppe Penone’s Ideas of Stone before it gets too cold. These tree-like sculptures blend in with the park so well that a red tail hawk was recently photographed perching on one of the structures. The Mark Turner Trio will perform at The Jazz Gallery on Friday and Saturday nights at 9 p.m. and 11 p.m. 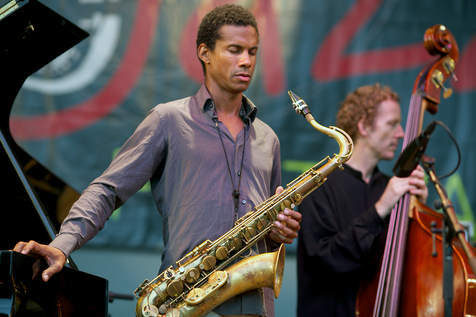 The saxophonist’s playing has been described as being in the tradition of Warne Marsh and John Coltrane. For this performance, Turner will be joined by Joe Martin (bass) and Marcus Gilmore (drums). Get out and enjoy the weekend!